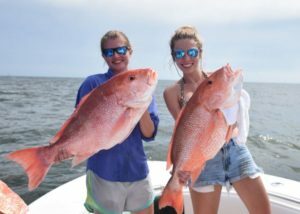 The Alabama Department of Conservation and Natural Resources (ADCNR) has set the 2019 Red Snapper season for licensed guide boats and private vessels as June 1 to July 28, 2019, weekends, Fridays, Saturdays and Sundays, including Thursday, the 4th of July. The season may be shortened to fewer dates if the ADCNR determines that the maximum total weight of red snappers harvested in State waters has been met. 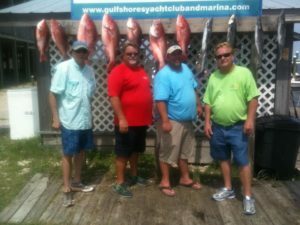 In 2018, State regulators closed the season early, determining that the maximum total had been met in 28 days, effectively shortening the red snapper season by 19 days. 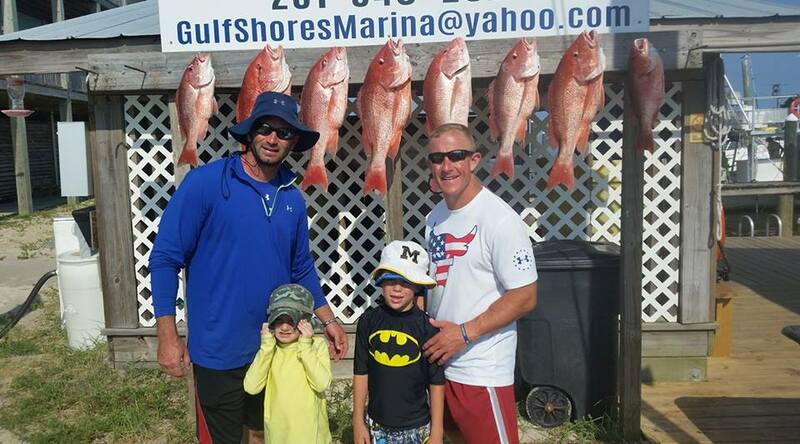 Be sure to book early to make sure you get your chance to catch some red snappers. 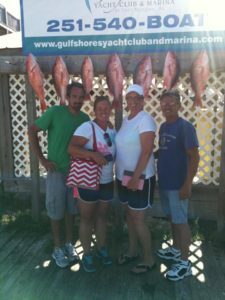 Red Snapper fishing in Gulf Shores and Fort Morgan is always exciting. Pulling a good sized red snapper from the bottom takes determination. 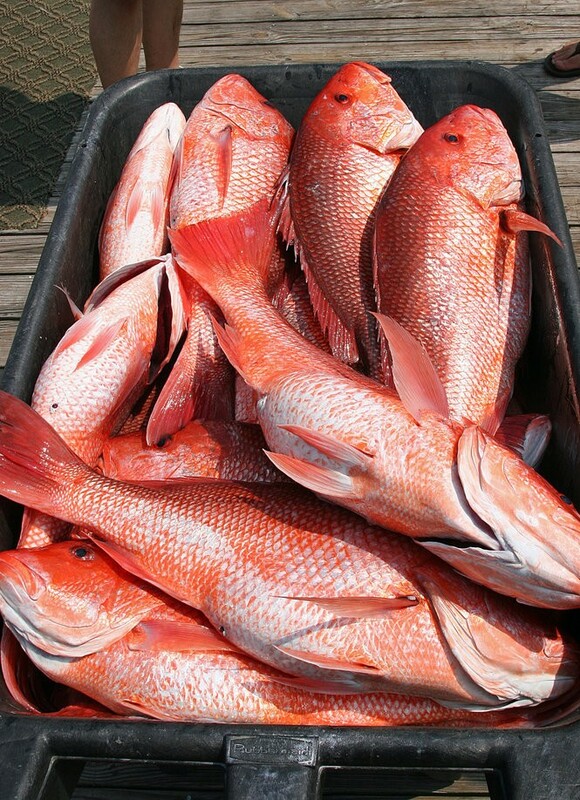 Red Snapper do not give up easily.